I read a vendor whitepaper recently that detailed and demystified somewhat, the many options in public cloud storage for production workloads and archiving. I’ve had many conversations regarding soaring costs of storage, both natively in on-premise clouds and solutions being utilized in the public cloud. Everyone is trying to get a handle on the rising costs and the demand of “not getting rid of anything” so that users can access data from any device, anywhere, any time. Though IT and Security know this policy is fraught with security risks to the business, yet demands for more and more data are ever increasing, as much as 35-65% annually. Of course, IT annual budgets aren’t increasing at that pace, averaging only a 7% increase. So, what options do you consider? Lower cost storage of course which the public cloud storage providers offer with increasingly more creative methods. 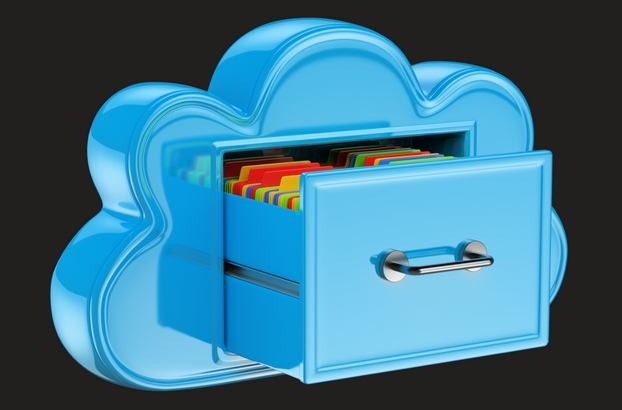 Examples of public cloud storage could be Amazon Glacier, Microsoft Azure Archive, or Google Cloud Storage. The whitepaper went into how well these providers understand the typical utilization of archive storage, citing that no one knows when data will be requested and that most data doesn’t usually go untouched forever. Building on the notion that users will want access to data anywhere, anytime on any device, the providers created a business model that would serve up very cheap storage meeting these accessibility requirements. How did they get prices so cheap? Buying in bulk banking on the fact that the market numbers will hold steady year over year. Then they did something interesting. They created a pricing model that was associated with the “access” of that stored data, i.e., a charge for every time any of the archived data was touched or accessed. Typical pricing models had the first Gb free; then subsequent Gbs priced in a tiered model. Often the retrieval costs far outweighed the original cost of the storage. Although cloud storage may be a quick and easy way to increase your amount of storage provided, organizations may benefit from a more in-depth storage utilization analysis to fully understand the impact of the decision. Let a Tier 4 Advisor Solutions Architect help guide your organization through the decision process and analysis.